A few days ago Soren announced that the release of the new firmware for the dam1021 was close. In light of that announcement I have decided to release the Arduino code that I had written a few months back, even though it is not quite finished. I am doing this to help fellow Arduino & dam1021 enthusiasts in their quest of remote-controlled color TFT bliss. So, for now, no real documentation – this is no polished piece of software, but it works (for the most part). 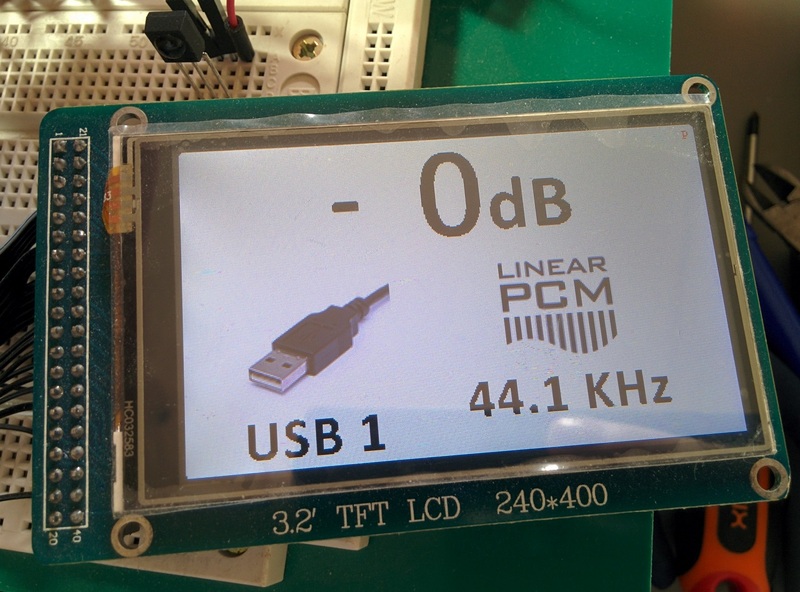 Since it is based on the TFT HiFiDuino code, you can get started by reading its documentation. It should not be hard to get started with this. The code itself also contains useful comments. 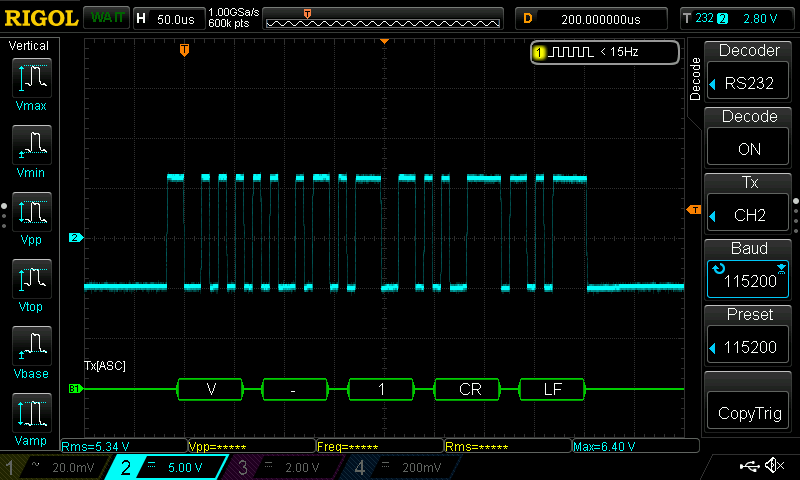 I should remind you that the dam1021 at the moment only “talks” real RS-232, meaning that a circuit that converts the TTL level serial port of the Arduino to a real RS-232 port is necessary. However, we were promised that with the firmware upgrade the second, isolated TTL serial port would be enabled, so here’s hoping..
Also, I have come across a strange problem with the serial communication with the dac. In the beginning all is well but after a while the dam no longer responds to the commands that are sent by the Arduino. 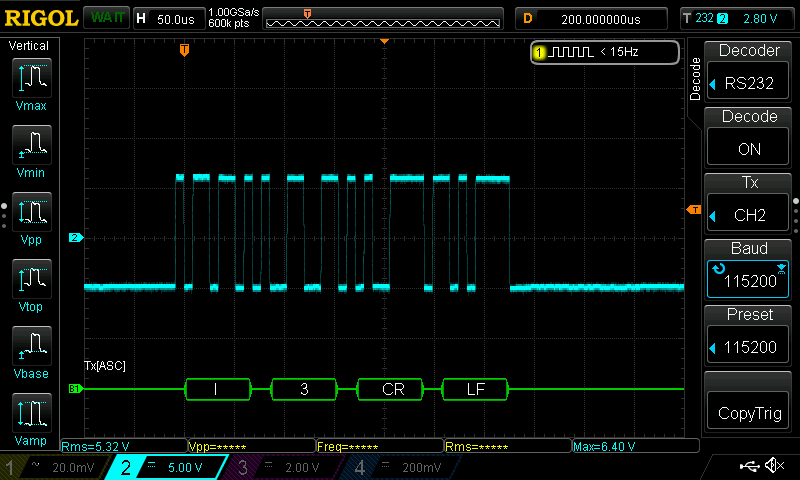 However, it (the dam) is still sending data back to the Arduino – when the sampling rate changes, the new SR is displayed properly on the TFT. I hope the problem gets sorted out in the new firmware release. Let me know what you think. I promise to put more work into it in the next few weeks..